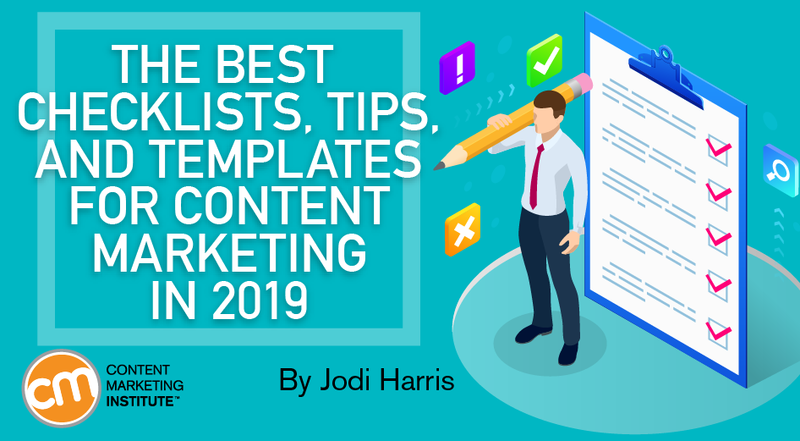 In this article, we're featuring useful information for marketers to aid in their digital marketing campaigns, CMO predictions for 2019, tips for selecting the right domain name, guide to using Instagram for Business, template for content marketing and SEO keyword research and webinars on checking site performance and the secret to filtering out customers. Every digital marketing specialist will have his own list of favorite Google Chrome Extensions. 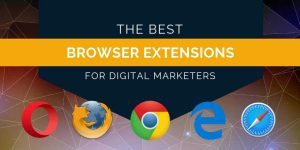 These extensions can be integrated into your browser so you enjoy great functionalities while doing digital marketing. Here is bunch of incredible tools that would just fit the bill. 1,2,3…8 seconds. That’s all you have to impress your visitor and turn him into a loyal customer. It is important to know how to optimize your videos for social media news feeds, so you know how to bring the potential customer to your side. Check out 3 successful ways in which you can optimize your marketing videos for all your social media feeds. It is a constant uphill task for marketers and CMOs to stay ahead of the game all the time. 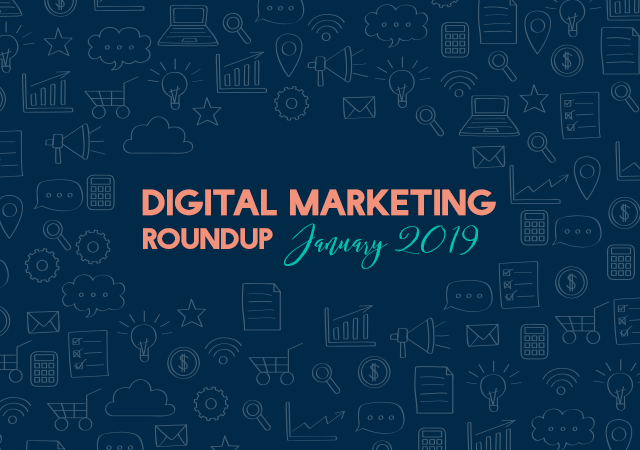 As the new year ushers in, the challenges remain the same - keeping track of what customers want, prioritizing brand awareness, role of your martech stack, achieving ROI, aligning marketing and business goals. 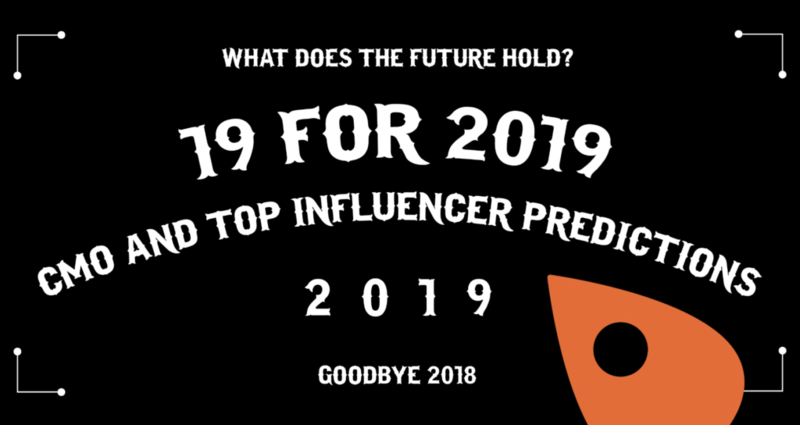 Check out the full spectrum of predictions laid out for you by our clients and top influencers in the industry. Finding the right domain name is the trick to attracting people to your website. Make sure it is simple, with no hyphens, numbers and foreign words. Also, opt for a nice, easy to say name that would help identify your brand. This infographic provides more such tips to select the perfect domain name. 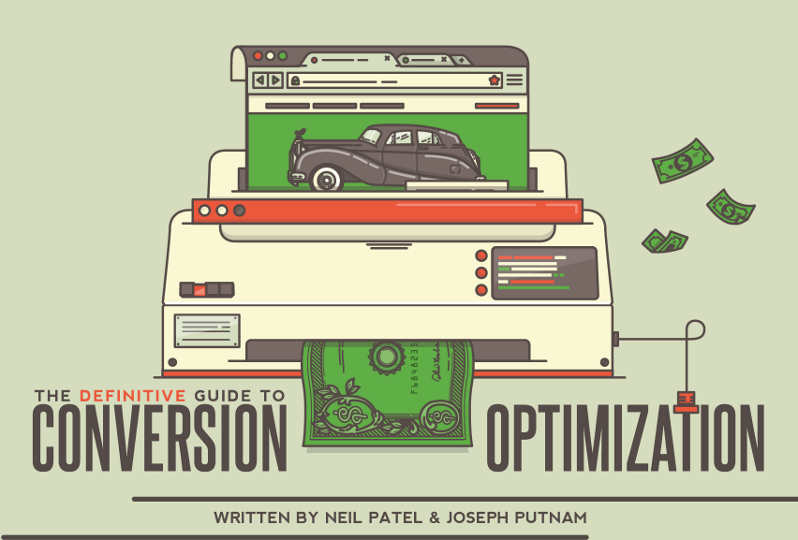 Conversion Rate Optimization (CRO) is a guide for entrepreneurs, founders, marketers, bloggers and others looking to improve conversion rate on their website. It details a scientific approach on how to convert visitors into customers/subscribers. Go through this right from the beginning to the last, so you can take notes and learn well. Instagram is used widely for business, and has a huge fan following. If you are looking to create a loyal fanbase in the social media, Instagram is the door to tap. Check this guide to know more about how to use Instagram for your business and achieve business goals. 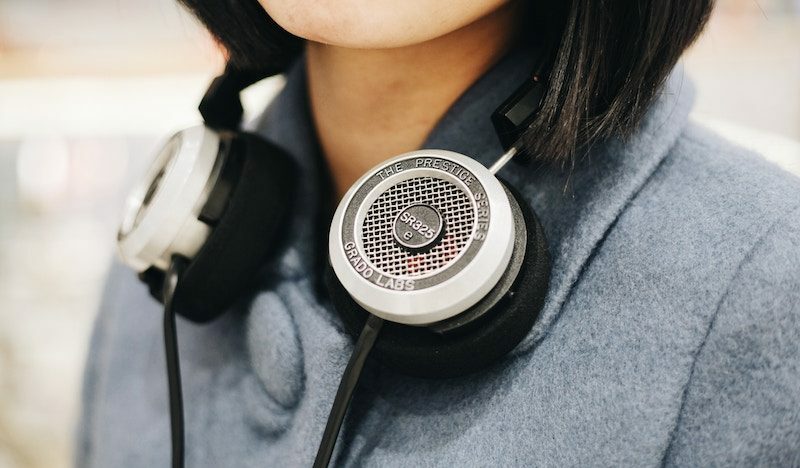 Duct Tape Marketing has some of the best marketing podcasts if you want to know how to improve your business and attract visitors. Here are five of the most popularly watched interviews with experts in various fields. If you want to see more, check out the full line-up of shows. Marketing Profs has collated interviews from 21 industry thought leaders and their valuable advice for marketers. The episode showcases on-site recorded videos of these experts in the following niches - content marketing, customer experience, leadership and governance, machine-learning and more. Get all the expert advice on brand-new Marketing Smarts content from authors, thought leaders, strategists, and big-brand marketers. The webinar extrapolates all the 3 main rules of Power Positioning for your agency. You can filter out customers/visitors with unrealistic expectations, so you get the cream. 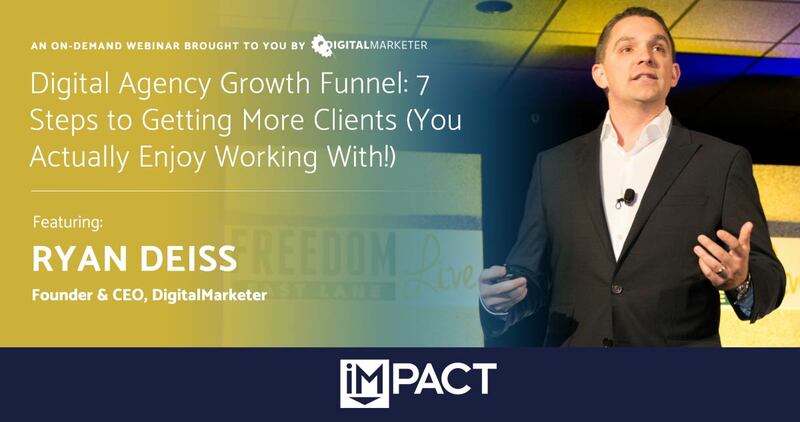 You will also learn to use DigitalMarketer’s tools and branding to get new customers. SEO Surgery APAC (Australia, Asia & Pacific), is a one-hour webinar, where you can learn how to check your site’s performance through “Live SEO Check”. It also teaches you how to improve how to improve website performance. The best experts on SEO feature in this. Enjoy an updated toolkit to help you build that enviable content marketing strategy. Innovate as you go by looking at this new to-do list of tips and templates. Tally your strategic plans against the checklist offered here to make sure you don’t leave anything out. Finding the right keyword helps increase organic traffic and generate massive ROI through an impressive content marketing and SEO strategy. 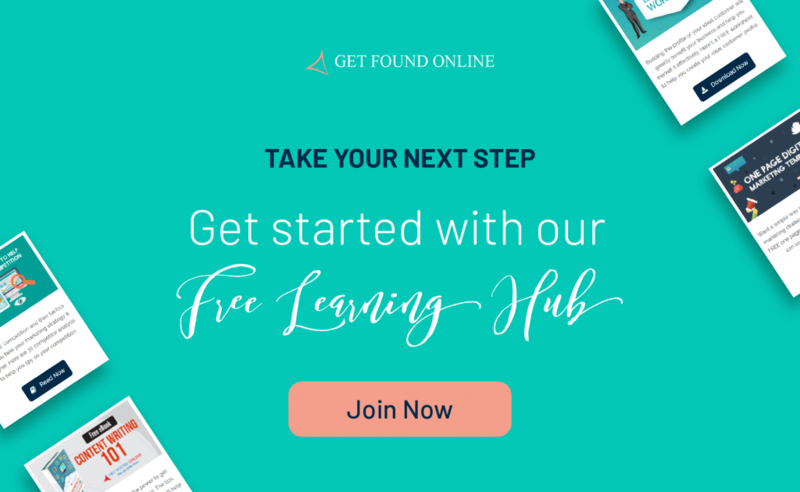 You can do a lot more than download the keyword research template, check out other guides and learn how to attract and convert visitors.